Now I will split my posts to make it better to read because the last one was quite long. 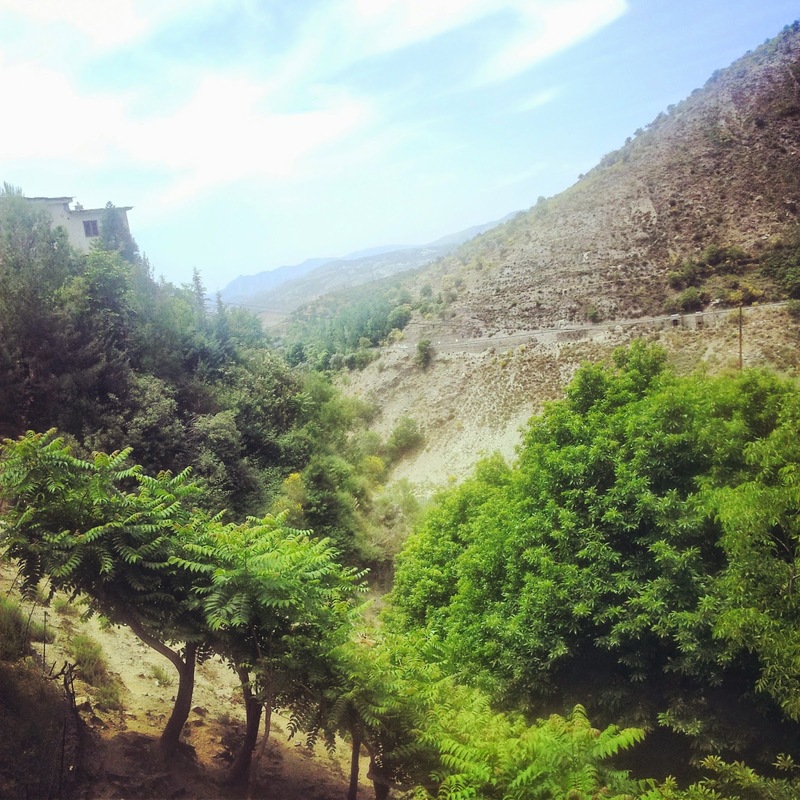 Therefore this post is about my short but exciting stay in Granada before I took the bus to Anne's magical place in the mountains. 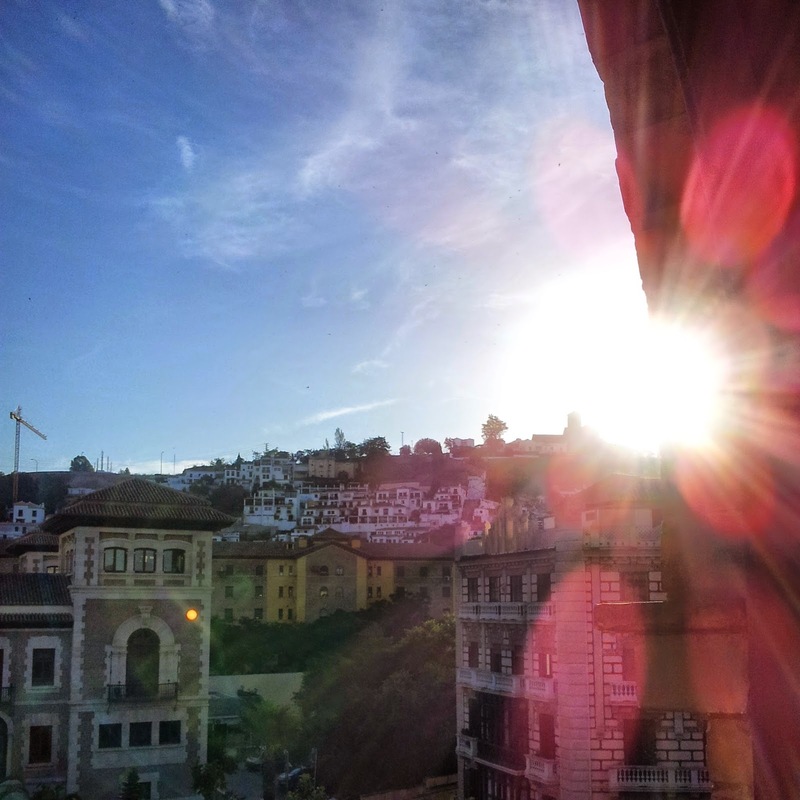 I took the bus from Alicante to Granada where I stayed over night. Anne wrote me that I should take the afternoon bus to Pitres on the next day. She would pick me up at the bus station and bring me to her place in Ferreirola. 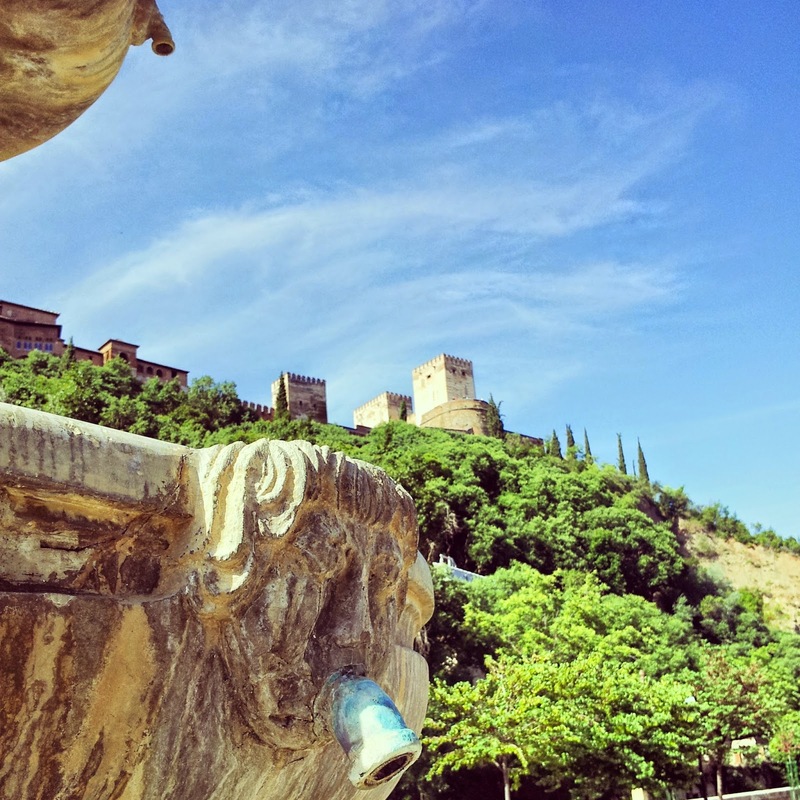 Therefore I had some time to discover Granada. I have been there already twice. In 2005 and 2008 but I "just" visited the Alhambra. As I reflected it later I had just to laugh about how convinced I am now that all things going well for me. Well, and it is true! The beauty on the rock... The Alhambra. When I took the bus to Granada I was really late... I almost missed the bus. In front of me sat a woman with very dried long blonde hair. It made me feel to touch my hair and check it if it was also that dry but it was not. Poor woman I thought. Due to the bus tour was quite long I wrote to my friend Insa some messages on WhatsApp. 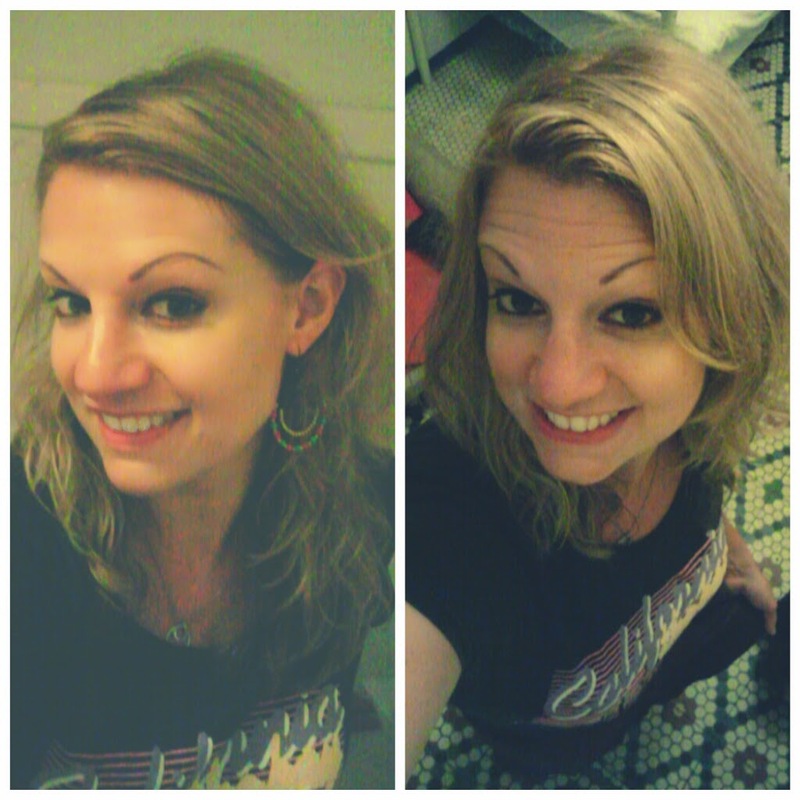 After a while the dried blonde hair woman stood up and went to the toilet. I was so curious to see her face. Was she old or young? From behind she seemed to be very young. She wore tight jeans and a pink T-Shirt. Finally the woman came out from the toilet and I could see who sat in front of me. I also recognized that a elder Spanish guy was looking at me and smiled very suspicious and looked from me to the woman and back to me smiling. I just thought what is going on? Well, than I got it... it turned out that the dried blonde hair woman was a dried blonde hair guy or rather transgender with a pissed of looking face due to the stinking toilet. Sending text messages to my friend Insa cost me my phone battery and it was almost empty when I arrived in Granada. But I didn't care much. I will charge it later in the hostel. It had just 4 % battery energy left. Ah yes, I should check the name of the hostel I booked on hostelworld and where it was. With the last 4% I checked it out and saw that the hostel was a 45 min walk from the bus station... Ups... On the map it looked quite close. Well, I am not anymore in Ireland where everything is easy to reach. I decided I will take another hostel and I found one which was just a 30 min walk from the bus station. The Itinere Hostel. I wrote quickly the name and the address down and after it my phone was dead. It was 7pm and I started my walk out of the bus station. Outside I found a sign with a public map and checked where the street was where the Itinere Hostel should be and remembered the main streets. I was very relaxed and convinced that everything is going great. Even I had no map and no phone anymore. No problem at all. A map would be a good idea! Ah! A map... When I passed some of the streets I remembered I saw a hotel. A hotel has always free maps and the stuff speaks English. I went into the hotel and asked for a map and where the street was where I was looking for. The friendly guy marked the street in the free map and he also recommended me some nice places I should visit in Granada. Great! So nice. I found the hostel very easily. No stress at all and all was great like I reckoned :-). I came to the hostel reception and asked if they have a free bed. And they had! The girl behind the desk spoke pretty well English and I asked if she is from America. She said: "No I'm from Ireland." "Ah funny! Actually I spent the last 3 month in Ireland and I loved it!" "Where have you been there?" "In County Cork in Kinsale." "What?! I studied there for 6 month and now I'm here since 3 month...."
Wow! I decided to change my hostel because it was too far and chose this one and met someone from Kinsale there... Isn't it great?! By the way her name is Maura. I told her about my blog and I showed her some pictures and posts about Kinsale. It turned also out that she knew some people I knew. Maura gave me some advice what I could visit this evening. After I brought my stuff into the dorm room and let my phone there to charge it I walked to the Calle Elveria without any expectations. It was already dark outside. I was hungry and I wanted to have a nice cold beer. When I went through the narrow Calle Elveria I was stunned. I saw all those little shops with a lot of oriental stuff inside and outside! I got an oriental feeling and stopped at every shop and checked out the earrings they were not expensive. I found a really nice pair and bought it. They people in the streets were a mixture of very alternative ones with dreadlocks and the typical linen colorful clothes and tourists. Now it was the first time at this day that regretted that I didn't have my phone with me to take some pictures and share this experience with my friends at home. Therefore I just enjoyed my walk alone and walked curious around from shop to shop without hurry. The sales assistants - mostly guys - came very fast to me and told me how nice the dress or other stuff would look at me... Yes, I know and thanks I am grant :-). In one shop I found one of this comfortable looking Buddha pants. The one which mostly very alternative people wear or rather the so-called Bohemian style. Well, now I am also a happy owner of one of those pants :-). They are so comfortable and handy! Very happy with my new earrings and buddha pants! I took the pic when I went very excited back to my hostel. I wrote to my brother how nice Granada is and that I bought a buddha pants. He just wrote back: "Seriously, you don't wear it? Do you?!" I thought it would be a pity to go just into a bar and drink and eat something inside. Outside was such a nice atmosphere and a lot to look at! Therefore I went into a small kebab shop and bought a beer can and a doner para llevar. I cleaned the can with my t-shirt very intensive because I saw that Yeray did that always when we bought beer cans. I walked around and found a place where some Bohemian looking guys played guitar and someone sang. There was also a Spanish guy. The only listener. He offered me to have a seat beside him. I sat there enjoyed the music, drunk my beer and ate my doner. All went great and I knew it! After a while listening to the music on the place and listen to the Spanish guy I went back to my hostel. I was so happy and felt great! I felt like to hug someone or jump around. I smiled the whole time. A year ago I would gone mad about the almost missed bus in Alicante, the empty phone battery, that the hostel was too far etc. Now I don't care anymore. It would be waste of time. And by the way: it is my own responsibility to be in time at the bus, charge my phone properly and check properly the hostel. I had a great evening and nice chats with nice people. And I had a new pair of earrings and a buddha pants! On the next morning I slept in and had the following great view from my hostel room. I walked again through the small streets where the oriental shops where. This time with my phone. 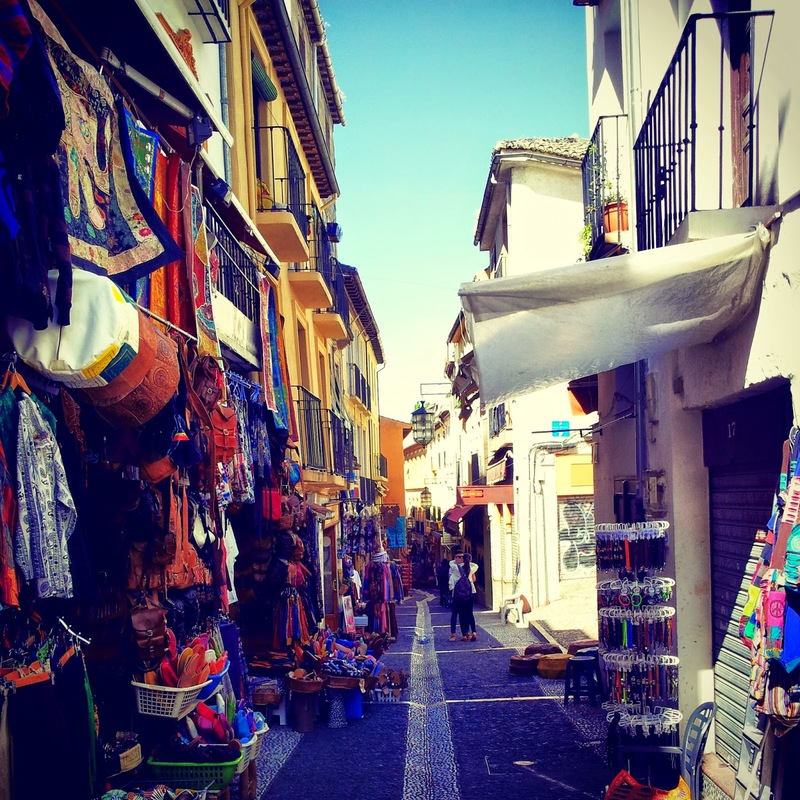 The nice streets filled with oriental shops in Granada. It was already warm outside and I sat myself on a place where I got a great look on the Alhambra. I was almost alone there and meditated for some minutes and just enjoyed the warm sun, the smell of the flowers around me and the sound of the birds. The way to Ferreirola or rather Pitres was beautiful as you can see in the following picture. What an amazing landscape! On my way to Anne my host in Ferreirola. Well, what a great day again! I looked forward to meet Anne in person. Before we had a Skype session when I was in Dublin in Ireland. Anne wrote to me on Workaway. She was looking for someone who could fill a gap for 2 weeks. That suited perfect for me! Read more in the coming post about Anne's magical place in the mountains, the hidden talents of Ketchup and very interesting people I met there. I enjoy reading your posts and now I found a way to keep up to date .-)! I start my working day now with reading a few lines from you. During the day I find small brakes, so I'm able to read the whole post. I have been in Andalusia two years ago, so your post brings back lots of memories. Of course we wanted to visit the Alhambra, but it was too crowded, so we couldn't get inside and see the most interesting parts. Things have changed quite a lot since my first visit in the early eighties, when I was a student. At that time there were a lot of tourists as well, but it was not necessary to subscribe weeks before, via internet - something that didn't even existed :-)! My strongest memory from that first visit ist the bathroom. It reminded very strongly of the fairy tales from 1001 nights. I never thought that architecture could be so sensual. I'm strongly looking forward to your next post to see what Anne's magical place in the mountains looks like. ... furthermore I like your way of tthinking and your attitude towards life! So nice to read from you! I'm very glad that you like my post. I checked out your link it worked. What a wonderful place! Today it is possible to book it online :-). Well, it is almost a pity that everything is possible to check out before you go to a place. No surprises anymore... Great that my phone was dead. I was also very impressed about the oriental bathroom... Such a great atmosphere there. I have it still in my memory from 2008. You will love Anne's place. Thank you very much for your nice compliment. I am really happy about it and I am still smiling when I read it. You are really kind and lovely. thank you so much for your nice compliment! You made my day! You are welcome! They told something about the bathroom. I can vague remember that everything was completely planned to give this special atmosphere. It has something to do with the Islam I think. Very interesting. It's called "Unter den Zitronenbäumen" written by a guy named Christ Steward. The Subtitle is " Ein Optimist in Andalusien". He is quiet an interesting guy. At the age of 17 he gave up his job playing drums in a band called Genesis and went off to make his way as a shearer and writer of travel novels. His wife was actually the reason why he later bought a "farm" in Andalusia and in this book he describes in a very entertaining way how they managed to cope with the unavoidable difficulties. Thank you so much. Actually I met him in person :-). He is a friend of Anne and lives in her surroundings. They catch up sometimes. Anne introduced me to him when he came to her place. I had a small talk with him. Nice guy. I haven't read his books yet. I didn't know that he is that famous. I had no clue he is a THE ;-). Actually, I found some other things I experienced at Anne's place more exciting :-). Therefore you can looking forward to my next post about Anne's place. I'll publish it in the next week. All the best and have a great Sunday. Yes, I'm looking forward to your next post! Am very curious :-D Enjoy your evening Jeanine! just got the link for your blog from Sarah. That is very kind of you! Thank you very much for reading my blog and for your nice compliment. I'm very happy that you like it.